White is the symbol of purity, and so is the meaning of a white rose. White roses signify purity and innocence in the best possible manner, and if you are falling in love for the first time, then the best way to tell this to a person is to give him/her white roses. The pink roses signify the feelings of admiration, gratitude and happiness. If you want to tell someone that they mean a lot to you and that you are truly grateful for having them in your life, then we suggest you give them the pink roses. Well, the yellow rose in the German Culture actually signifies infidelity and a love that is dying, but universally, this colour basically celebrates the relationship between friends. It signifies that you have a caring and a friendly bond with the person you give it to. 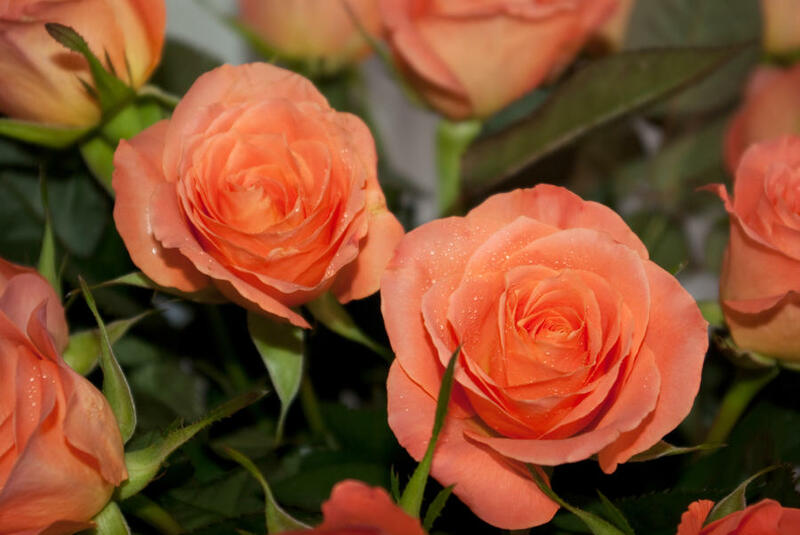 The best way to tell someone that you are fascinated by their presence in your life and would possibly want to take things further is by giving them a bouquet of orange roses. If the feeling that you get from your partner is that of excitement, and you desire him/her, then the best option for you to give is a salmon rose. 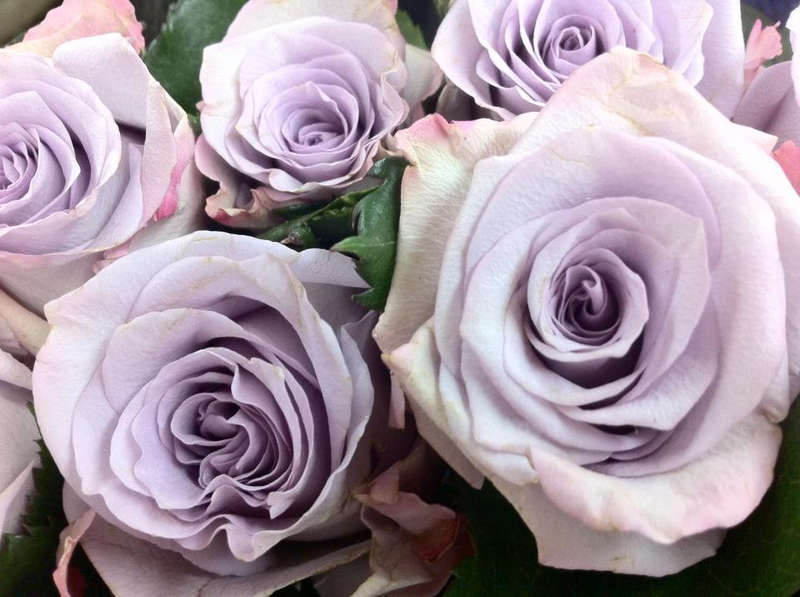 If you are quite not sure about your feelings because you seem to be always lost around her, then you should give her the purple roses because it signifies ‘enchantment’, and she would know for sure what kind of an effect she has on you. Love is a feeling that makes everything beautiful, but to reach to that stage of enjoying a true and blissful love, you need to go through many stages and now that we have told you which colour signifies which emotion, you can easily and beautifully convey your feeling through flowers. Honesty is one of the main pillars on which a successful relationship stands tall, and if you start your relationship by truly conveying your feelings, the chances of you having a good love life increase substantially. Let the right rose speak for you, and then you can take over and win the heart of your chosen one.